Why Be an Electrical or Computer Engineer? 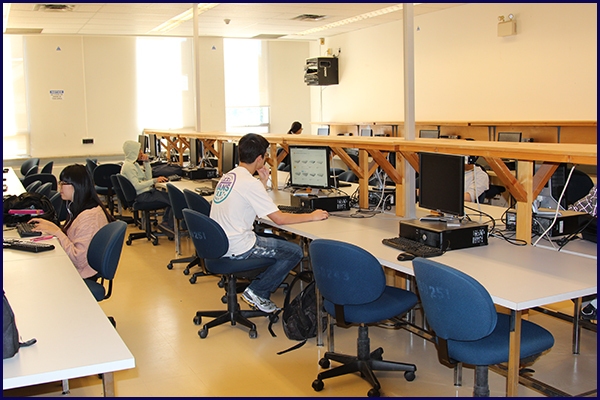 This room offers 40 Windows-based PC workstations available on a daily basis each term. The workstations are accessed via each student’s engineering-wide ECF account and password. They are configured with software that supports specific ECE courses such as Systems Control, Microwaves, Field-Programmable-Gate-Array (FPGA), Power Systems and Robotics. Students enrolled in ECE courses can use their T-Card to gain access to the lab evenings and weekends during the fall and spring terms. Open 24/7 during school terms, but may be reserved for some classes. Closed over winter and summer breaks. 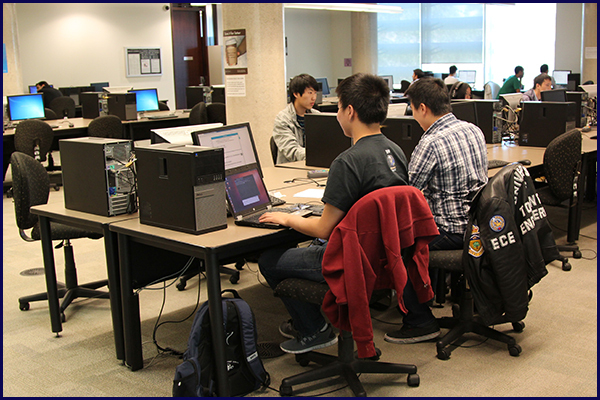 The four rooms of the ECE Workstations Lab offer more than 100 linux-based workstations for students enrolled in ECE courses. 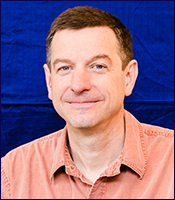 Software offered includes standard linux utilities, compilers, and internet tools, as well as commercial computer-aided design tools used by ECE researchers. Some workstations are equipped with advanced graphics processing units. All four Workstation Lab rooms are open 24/7 during school terms, but some rooms will be reserved at specified times for scheduled course lab periods. © 2019 The Edward S. Rogers Sr. Department of Electrical & Computer Engineering.